Putnam County Playhouse: Sign Up Now for "Stories Onstage" - The Children's Theatre Workshop! 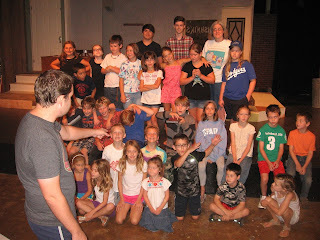 Sign Up Now for "Stories Onstage" - The Children's Theatre Workshop! 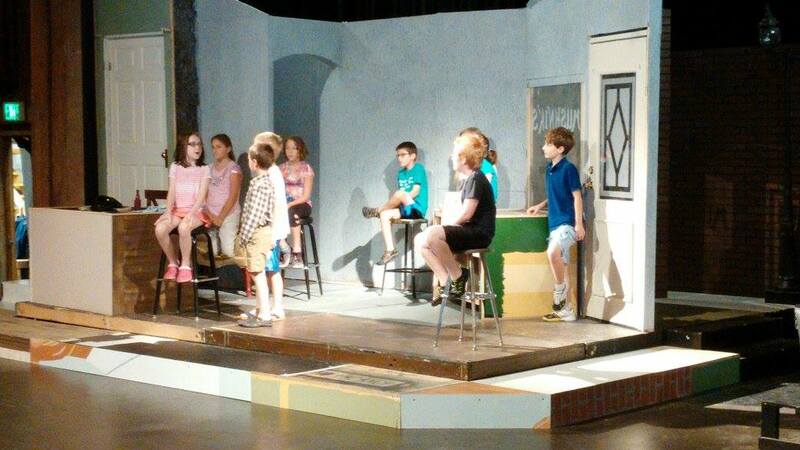 The Children’s Theatre Workshop for children grades 2nd-5th will be held daily July 20-24th 9:30-11:30am, with a culminating “work in progress” performance on Friday evening, July 24th at 7:00pm in the Hazel Day Longden Theatre. In addition to learning basic theatre skills and vocabulary, the performers will be given instruction in basic acting technique, movement and voice for the stage, character development, and how to work with an ensemble. The actors will then apply these skills through theatre games and as they rehearse a short play.